Wesley Health Centers now provides substance use disorder services with medication assisted treatment (MAT). The program is based on a harm reduction model which includes counseling or counseling only for any drug addiction. Treatment is customized for each patient and is determine by a primary care physician and certified substance abuse counselor's assessments. 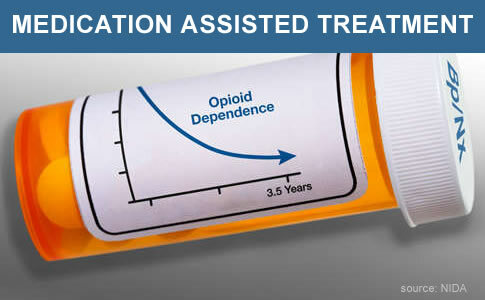 The patient may receive counseling only or a combination of both medication and counseling. The counselors will refer patients to alternative programs when necessary to ensure the patient gets care that is appropriately based on their assessment. The medication assisted treatment (MAT), using Suboxone to treat heroin or opioid addiction, is currently available at two locations. Scheduling an appointment at the closest clinic with a primary care provider or a substance abuse counselor is the first step to starting treatment. Call us at 562-867-7999.